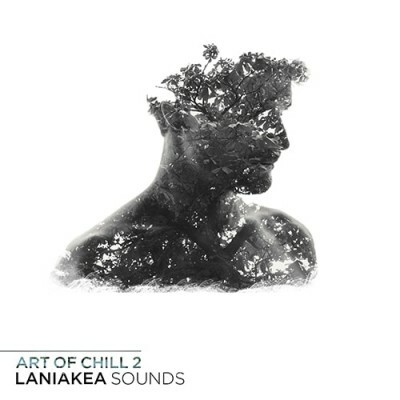 \'Art Of Chill\' by Laniakea Sounds contains five Construction Kits which include WAV stems, Omnisphere patches and MIDI files to them. You are sure to enjoy and utilie all of these abstract and deep rhythms contained in this chilled pack. If you want to make a new Chillout hit then this pack is for you. 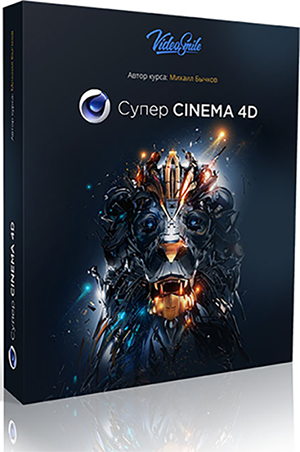 Make your music more chilled out and atmospheric with this professionally crafted pack.